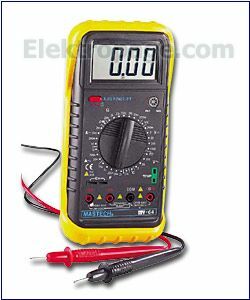 Multimeters are used to measure AC and DC voltage and current. There are analog multimeters and digital multimeters. The former use a moving coil meter, and the latter have a digital screen for reading. 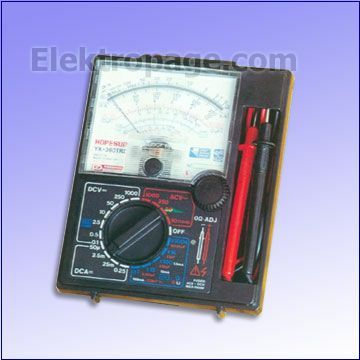 The multimeter is the most fundamental electronic test instrument. These are cheaper and less precise than the digital counterpart but are the best for observing trends in slowly changing voltage, resistance or current. These are very accurate devices and are easier to read than the analog multimeters because of their digital screen. These are better for finding accurate precise readings of a voltage, resistance, ohms or current.